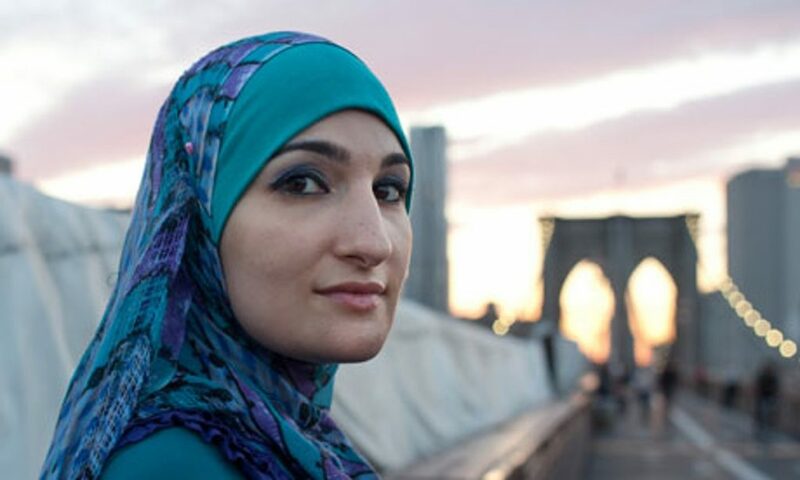 Photo: Linda Sarsour is a leading islamist figure in the US. She is aggressively latching onto Democrats and the left, and fighting Trump in the name of islam. Vedr. stening, Jesus sagde lad den der er ren kaste den første sten! Alle gik hjem!